Some find taking their car for a service tense, especially newer drivers or drivers of older cars. Regular maintenance services are vital to ensure your car is safe to drive and working efficiently. They can be costly if your vehicle needs a lot of work. 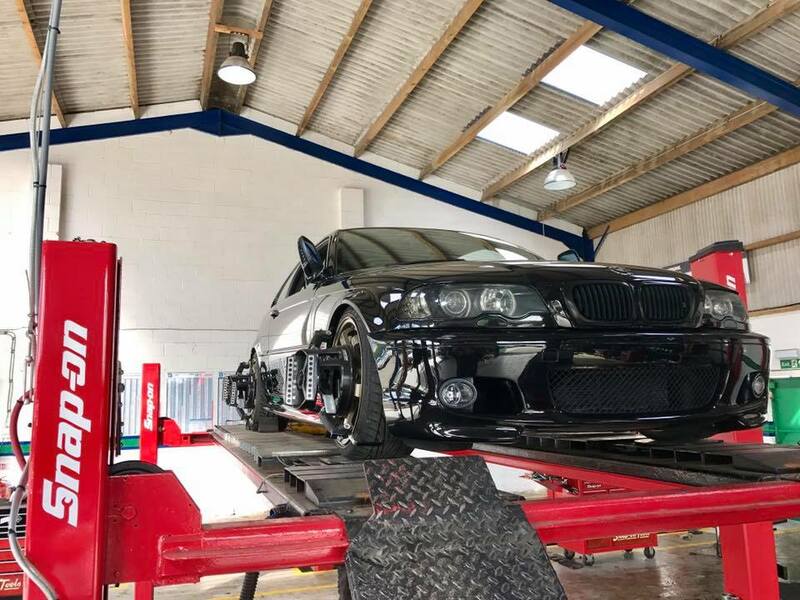 There are ways to keep costs down when taking your car for a service – here are some ideas of what you need to know before your next Ellesmere Port Car Service. Regular services are not mandatory for the MOT test, which is a legal requirement. Many drivers only consider a service immediately before their MOT. Spreading out checks on your car can help keep costs down by avoiding a big annual bill. A lot of problems can be easily fixed if caught soon enough. It’s recommended to have a full service every year or every 12,000 miles. Interim services are also available for high-mileage cars. We recommend having a check to keep your car roadworthy and safe every six months, even if you only use your car for of short journeys around town. What do you need to bring when your car is serviced? Make sure you take the vehicle’s log book so the technician can stamp it once the service is complete. A completed log book helps increase resale value. Don’t forget your locking wheel nut key. This allows the technician to remove the wheels and check the brakes thoroughly. You should keep an eye on your Ellesmere Port tyres. Check them every couple of weeks for roadworthiness. If they are dangerously worn or the tread depth is below the legal limit of 1.6mm, change them as soon as possible. If not, you risk a 2,500 fine and three penalty points on your licence – per tyre. If you need some further advice regarding your next Ellesmere Port Car Service don’t delay, call Car Clinic MOT Centre Ellesmere Port today for a free no obligation Ellesmere Port car repairs quote and book an Ellesmere Port car servicing appointment for your vehicle at the same time.